Let me take you back to the 1980s for a moment. People plugged into their Walkman to listen to the biggest hits of David Bowie, Michael Jackson and Madonna. Hair was big, tops were cropped and Japanese-based company Nintendo achieved International recognition when they released the most influential gaming console of our time: The Nintendo Entertainment System. The Nintendo Entertainment System completely revived a dying videogame industry. 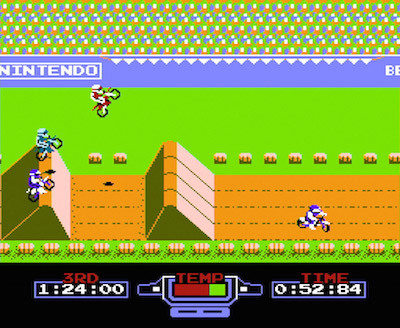 After the market became over-saturated with poor quality games and too many competing consoles, the videogame industry suffered a massive crash while home computers began taking off as the best way to play games and work. Revenue fell by a gutting 97% in just 2 years, dropping from a mighty $3.2 billion industry to just $100 million. Consumers and retailers lost confidence in the industry and were wary when this little grey box from Japan appeared, promising a new entertainment system unlike the ones that burned them before. However, once the world encountered a certain moustached Italian plumber in the hit game Super Mario Bros all seemed to be forgiven and forgotten. 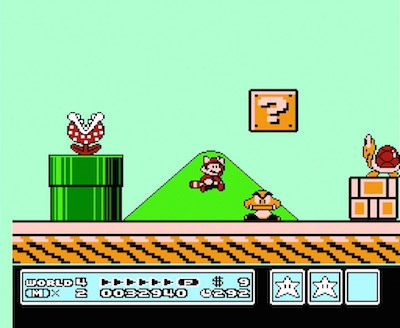 The Nintendo Entertainment System went on to become a global success, selling nearly 62 million units worldwide. It was the best-selling Nintendo console in history until the Wii came along. With such fun, addictive games like Mega Man, The Legend of Zelda and Castlevania, it’s no surprise why this console was such a success. 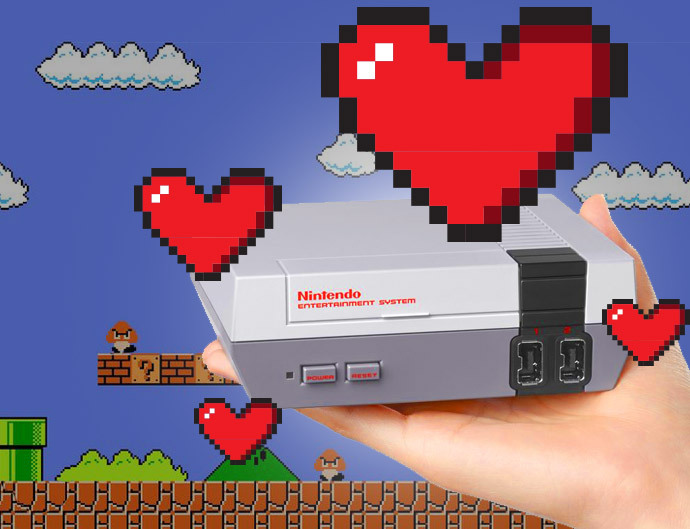 Many of us grew up playing these unforgettable games on our own NES machines, which is why the staff at iiNet were excited to hear about the NES Classic Edition (or mini-NES): a miniature replica of the original NES which can play 30 of its classic games. Here are the games our staff are most excited about reliving through the mini-NES. In the futuristic time of 200X, the evil Dr. Wily has built 8 robotic masters to protect his fortress: Crash Man, Quick Man, Bubble Man, Air Man, Metal Man, Flash Man, Wood Man and Heat Man. To put a stop to his evil desires, the good Dr. Light builds a super robot called Mega Man to combat these bad robot masters. 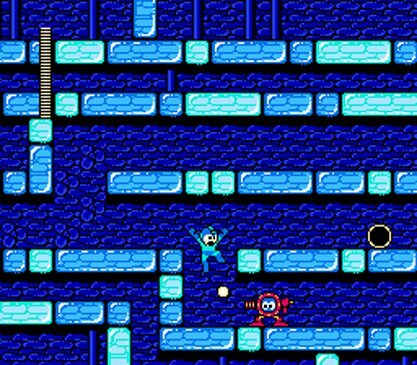 “Mega Man 2 held the standard for videogame music and precision platforming for 26 years until being dethroned in both categories by Shovel Knight in 2014.” – Anthony. Kirby is one of Nintendo’s most recognisable characters: pink, puffy and completely adorable, he continues to reign supreme as the most huggable Nintendo creation. 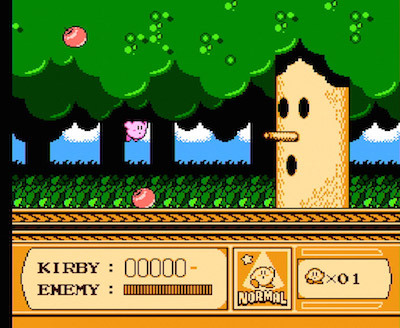 Though Kirby’s adventure wasn’t technically his first adventure (that honour goes to Kirby’s Dreamland on Gameboy), it certainly was an epic one. All is not right in Kirby’s home of Dreamland – none of the darling denizens are having any dreams at all! That’s when our pudgy pink hero discovers the Star Rod, the magical object which powers the dreams flowing from the land’s Dream Spring, has been stolen by the evil (but still pretty cute) King Dedede. Kirby must now recover the broken pieces of the rod from the 7 bad guys controlling them, including the penguin king himself. Before they were amicably riding go-karts and playing tennis together, Mario and Donkey Kong (DK) were mortal enemies. In true King Kong fashion, Donkey Kong has kidnapped Mario’s girlfriend Pauline (I guess this was before Mario met his true soul mate Peach). 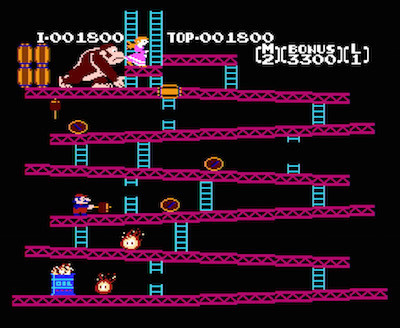 Mario must then save his damsel in distress from her gorilla captor, dodging the tumbling barrels DK throws his way. “I never owned a Nintendo console as a kid, but at a time when most kids had already upgraded to SNES or Megadrive, I had a Colecovision with Donkey Kong, so it has sentimental value.” – Adam. After the famous moustached plumber moved on from fighting gorillas and his relationship with Pauline came to an end, his life took an unexpected turn when he was summoned by the princess of the Mushroom Kingdom, Princess Toadstool. It turns out that Bowser’s naughty Koopaling children have stolen the King’s magical wand transforming him and the kings of 6 other kingdoms into animals! It is now up to Mario to retrieve the wand and restore order to the 7 kingdoms. Despite being a 20 year old game, Super Mario Bros 3 is still so much fun to play. The incredibly tight controls, new Mario power-ups, vibrant colours and diverse, well-designed levels mean this game still has great replay value. Taking to the sky as Raccoon Mario made the game feel so much bigger than the original Mario, and the little hidden secrets in the levels added an exciting layer of exploration, which gave players a legitimate feeling of satisfaction to discover. “The definitive platform game and a worthy successor to the original. Outstanding graphics, accessible gameplay and highly addictive, this game gave me many months of sore thumbs and late nights!” – Leo. As for me? I can’t wait to smash all my friends at Dr. Mario. 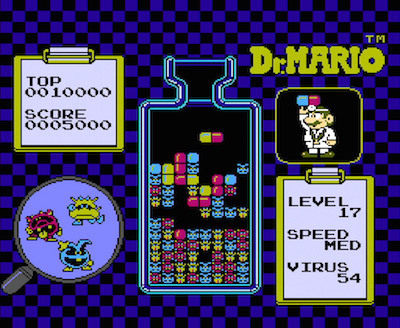 While others may have learned an instrument or a second language growing up, I spent far too large a portion of my childhood just getting really, really good at Dr. Mario – so it will be nice to finally get to show off my one talent! Which game are you excited for? Let us know in the comments below.